Because you deserve to ring in the new year like a boss. 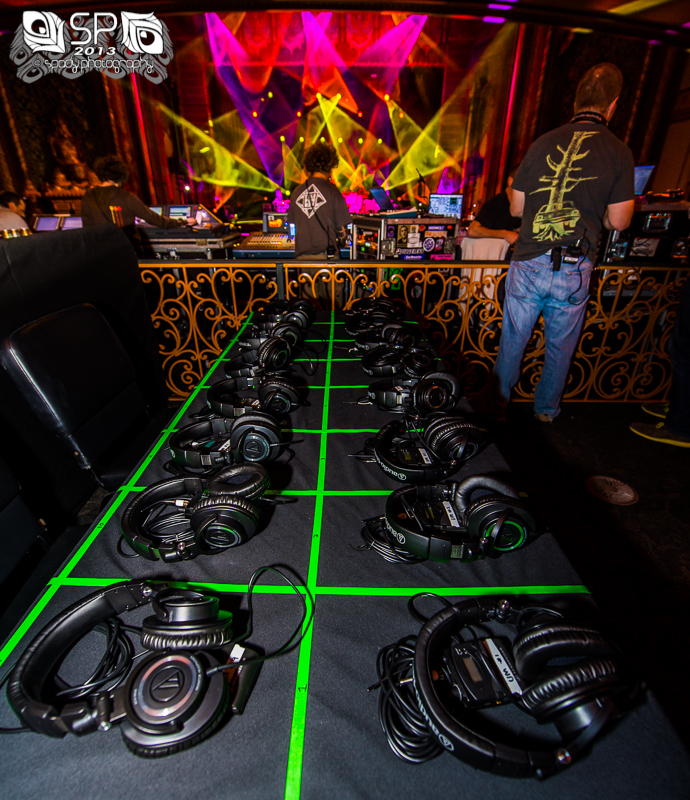 Join us for a live experience like no other as you listen to Umphrey’s McGee via a pristine soundboard mix piped wirelessly to your ears through audiophile quality headphones. We’re pleased to announce headphone upgrades for our 3 night Fillmore Denver run. Utilizing technology identical to what the band uses, you will be armed with a Sennheiser in-ear monitor wireless pack and high fidelity Audio-Technica headphones, allowing you to experience the sonics of UM in absolutely unparalleled quality. Includes belt pack & headphone rental, UMLive download of show and one hell of a good time. To sign up, email [email protected] with the quantity and date of the show you’d like. The fine print: A credit card authorization of $500 will be held up to 72 hours in advance but will only be charged if you walk off with a belt pack and/or headphones or either are returned damaged (or submerged in a 32oz. beer). Credit card hold can last up to 7 days depending on your bank (their decision, not ours). Audio signal is only guaranteed to work within 200 feet of the Front of House soundboard area. Listen responsibly, headphones can rock you LOUDLY! You will receive an email with further details. Prepare to have your mind blown.